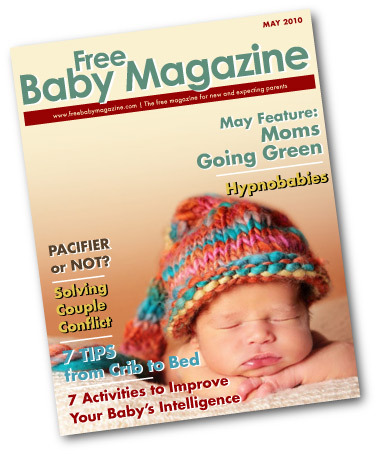 Free Baby Magazine Blog: Win This Stroller! 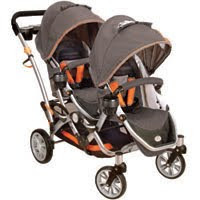 Win this Contours® Options® II Tandem stroller courtesy of Kolcraft!! 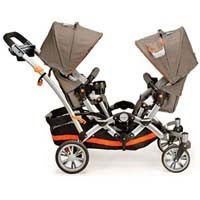 The Contours® Options® II Tandem is the perfect stroller to give you the flexibility needed as a parent. For 1 or 2 kids, infant or toddlers, everyone has a great view in any direction with its reversible seats! It is the ultimate stroller with lots of options for your ever changing life style! So how can this stroller be yours? That is for you to tell us! Leave a comment on our Facebook Fan Page telling us why you deserve to win this stroller in 400 words or less. Then, get your friends to vote for your story by commenting on your post! (They will have to Follow our Fan Page in order to do so!) They can vote once per day, (only one vote, per person, per day will be counted) so remind them to go and vote every day on your post! The winner will be announced April 2, 2010. I'm confused.... I totally want to enter this contest, but I'm not seeing where to do it at. I went to the FB fan page, and became a fan, but I'm not seeing any other entries, so I'm not sure if I'm looking at the right place. Has the contest not started yet? Please let me know... I'm totally ready to enter and WIN this! I have 900 friends on FB, and my husband has a few hundred, and we will get each and every one of them voting every single day! 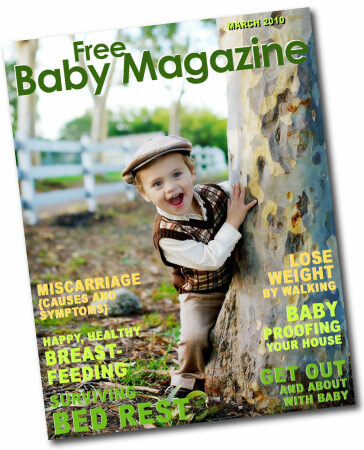 We have twins on the way, and this would just be a lifesaver!! I'm in LOVE with that stroller! Just post a comment on our Facebook Fan Page telling us why you deserve to win. Then you get your friends to vote by posting a comment to your post. Oh, ok - thanks for answering! Do they have to post a comment, or can they just click "like" ? Win a $100 Gift Card to Down East Basics! Just My Lullaby Drawing Winner! !